Abstract topics need visual representation and sometimes it’s best embodied through animated videos. If you are an active member of the visual content bandwagon, then you must be aware of the struggles encountered by an individual to communicate complex topics. This is when top-notch animation design software makes it easy. Here are 10 such handy video editing tools that are supposed to rule the year 2018. Designed to meet the video editing needs of Mac and Windows operating system users, this software proudly features a set of video stabilisation tools. Apart from this, it hosts plenty of basic tools that are best suited to alter speed and video orientation. Among its set of in-built special effects, optimal ones include split-screen, face-off and green screen. Overall, it is the best software you can ever come across. What makes design software an excellent video editor is the presence of over 300 animation effects, transition effects and hand-drawn features. Animiz fulfils all of them, which is why coming up with captivating animated videos are just a child’s play. 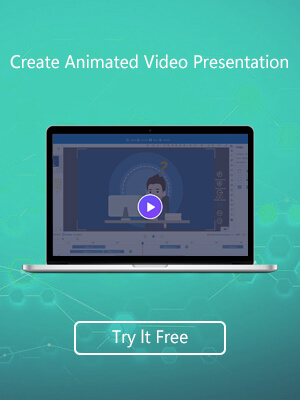 This all-in-one animation creator tool makes animated video creation easy and simple for even non-skilled video publishers. This easy to use and free of cost animation design software cannot get any better with its whole host of editing options. 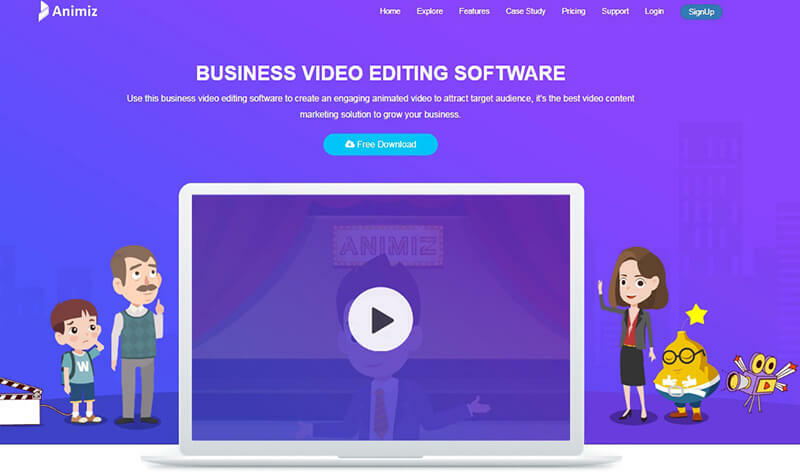 It lets you edit almost every aspect of an animated video, from movements in characters to incorporation of suitable audio tracks for a voiceover. So if you are seeking a cheaper option, which will let you work even in its offline mode, then go for this tool. Packed with a handful of editing tools, such as presets, scenes and gorgeous transitions, Animaker serves to be brilliant software. Since it’s a smart collection of slides, modifications here are easy, allowing you to enrich it through the insertion of more effects. This video editing software promises an outstanding professional quality outcome on condition that you use a high-end PC. 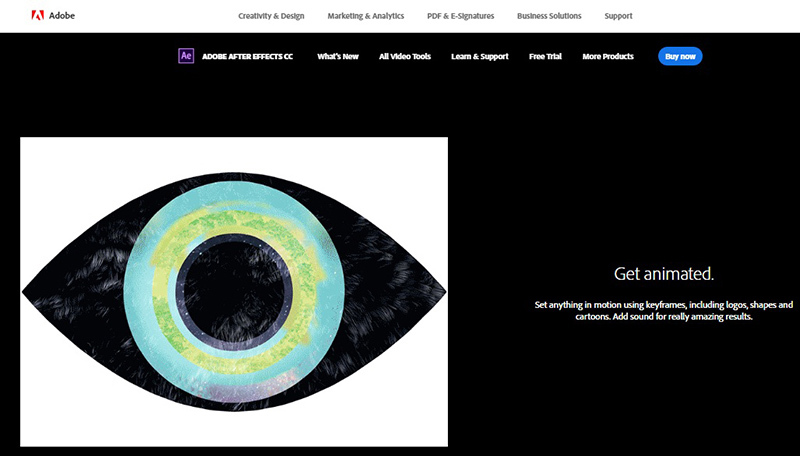 Crammed with in-built animations, it lets you set still pictures in motion through logos, cartoons and shapes. Plus points of it include its compatibility with Windows and Mac PC, drag and drop features and offline mode, to site a few. 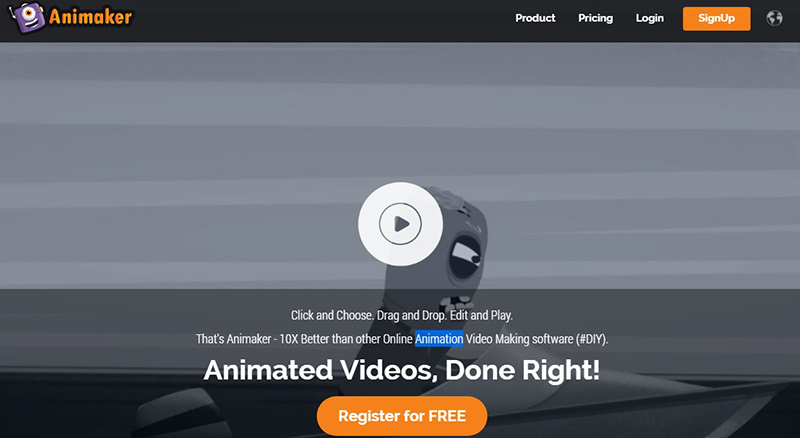 Best for demonstrating animated videos online, Wideo is one of the cheapest design software. Packed with customisation options, it simplifies video creation for promotional purposes. So no matter how little experience you hold in the design industry, enjoy only professional outcomes through the insertion of suitable texts, links and audios in your animated videos. 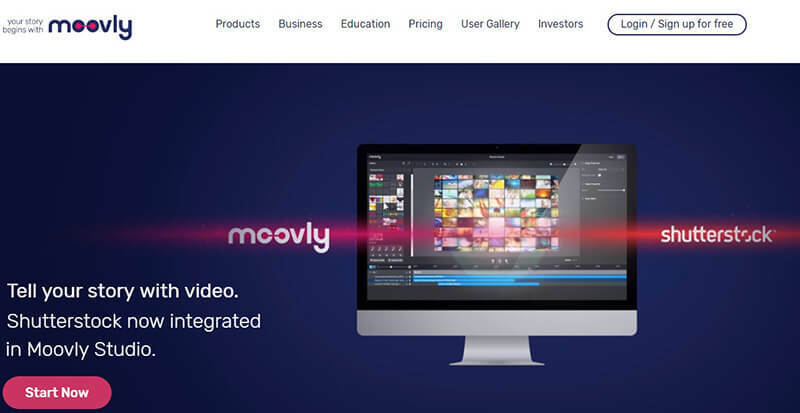 Crafted chiefly for the basic level users, Moovly boasts a sleek interface promising multiple output formats and online video saving. It’s a true mate for those struggling with their daily presentations, allowing them to amend created videos directly from their desktop browser. Blender is not just a mere video editor, but also a full-blown animation suit, which lets you take control over speed, adjustment layers, transitions, filters and plenty such features. Right from splicing to the basic task of video cuts, everything is doable through this built-in video editor. So no matter what your purpose is, be it commercial or educational, creating a professional quality video without incurring expenses is only possible through this software. 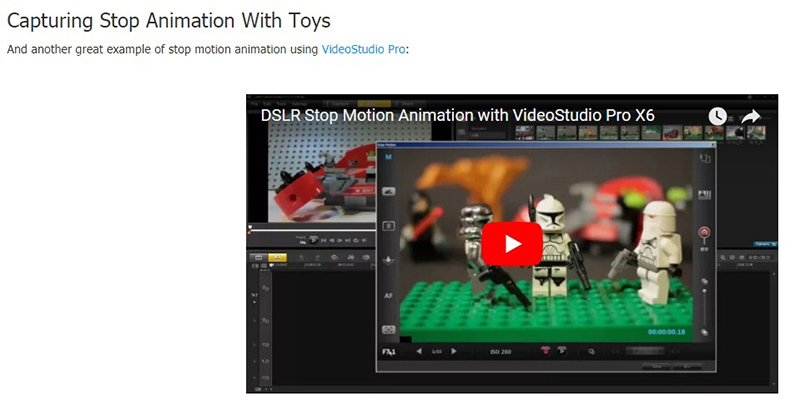 Transform basic pictures into stunning stop-motion animated videos through this creative editing software. Ideal for users of varied skill sets, VideoStudio boasts innumerable filters and editing tools. 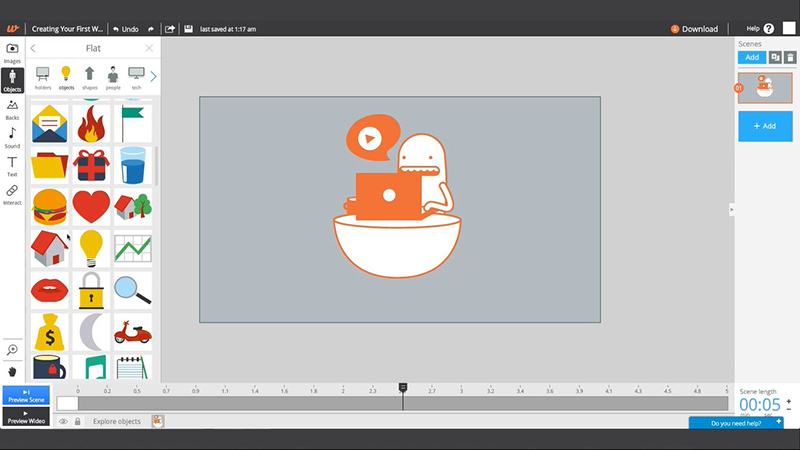 Freeze, reverse or control speeds the way you want with this animation design software. For professionals, two different versions prevail— VideoStudio PRO and VideoStudio ULTIMATE. Coming with a free trial, PowToon is yet another video editing tool that lets you put together unexciting instructions into an animated version. 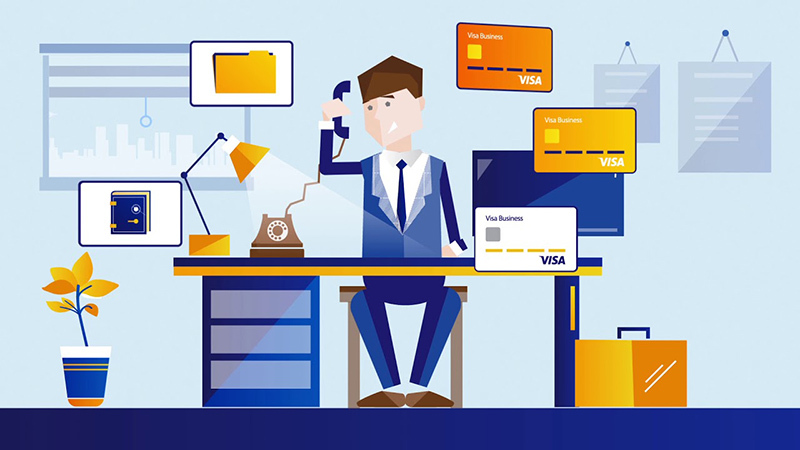 Get started here if you desire professional-looking animated videos for work, personal and educational purpose. Animated video editing might sound complicated at first but in reality, it is as easy as pie with the top 10 animation design software at your disposal. As most of them are ‘freemium’ packs, you are at your liberty to use them for your next big project and if the need arises, you might even go for the paid versions to get hold of premium editing tools. So go ahead with your creativity and let it flow on the canvas through the animation design software sets.